Editing: Allow you to type, add and edit documents directly. You can then share your work with any of peers. Suggesting: Allows editor to make suggestions for changes to the document without deleting the author’s original work. Basically tracks your changes edit. Viewing: Reading or printing view of documents to make sure all mistakes have been changed and edited. Suggestions and comments are hidden and you can’t edit document in Viewing mode. Google Docs Suggesting mode allows anyone who can edit the document to suggest edits to the document owner. The owner can accept or reject edits. Problem: “Unfortunately App has Stopped” error show suddenly when running app on Android or iOS device such as Subway Surfers. Follow below solution to fix “Unfortunately App has Stopped” error. How Do I Fix TWRP “unable to mount data” Error and Internal Storage showing 0mb? If you are experiencing TWRP unable to mount storage and internal storage showing as 0 mb, read through this guide for how to fix it. Problem: When you trying to send an email using Gmail account, an error prompt “Oops… a server error occurred and your email was not sent. (#76997)”. Problem: “The webpage is not available” “ERR_NAME_NOT_RESOLVED” error show when accessing the website using Google Chrome browser. 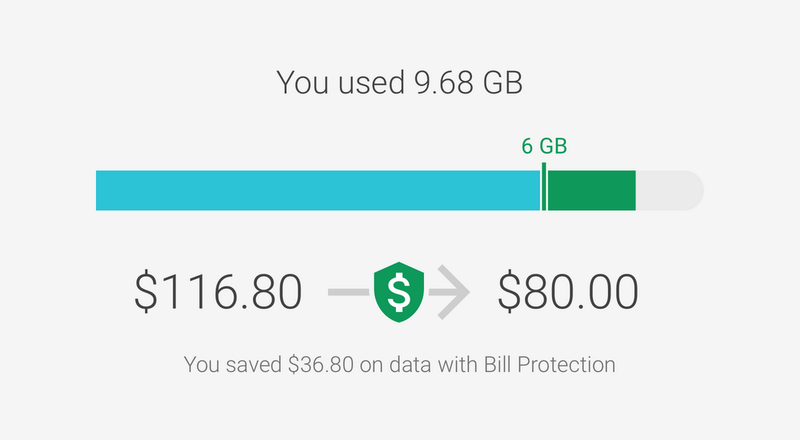 Google’s Project Fi launched Bill Protection feature that will cap your $10 per GB data bill at $60 a month, while still allowing you to use as much data as you want, essentially creating its own version of an unlimited data plan. Alphabet Inc’s (GOOGL.O) Google invested in Chushou 触手直播平台, Chinese live streaming eSports platform that specializes in mobile game livestreams. Chushou announced the Google infusion is part of a $120 million round of funding the company said will help it expand globally. Start from May 31, Google Home smart AI-powered speaker outage happen in US began on the basis of complaints posted on Google Home Help Forum. Whenever the Assistant was summoned with “Ok Google” or “Hey Google” phrases, “Hmm, something went wrong. Try again in a few seconds,” or “There was a glitch. Try again in a few seconds.” However, the matter was only said to be there on Google Home speaker and has been said to be fixed by Google. Download Android Pay from the Google Play Store. Turn on NFC: Go to Settings > More > NFC and tapping the toggle to enable NFC. Open Android Pay app and follow the setup instructions. To add a card to Android Pay: Tap the + on the bottom right then choose the card type. Use the camera to capture the card info, or enter it manually. To make a payment using Android Pay: Unlock your device and hold it next to a compatible payment terminal. Your device will vibrate and you’ll see a confirmation if the payment was successful. Google I/O developers conference 2017 on Wednesday announced partnership with LinkedIn, Facebook and traditional job search service providers such as CareerBuilder, Glassdoor, Monster and ZipRecruiter to launch Google for Jobs, adds job postings to Google’s search results page so that users don’t have to leave the site to see them. Google’s Android now world’s most popular operating system (OS) in terms of total internet usage across desktop, laptop, tablet and mobile combined, with 37.93% ahead of Microsoft Windows (37.91%) for the first time. According to a new report by StatCounter. Android 7.1.2 Nougat stable build update has started distribute via over-the-air (OTA) software update to Pixel C and Nexus Player together with April Security Patch Update scheduled on April 3, in the size about 340.1 MB. Android Wear version 1.3 released with interactive watch face functionality officially. Another new feature with Android Wear 1.3 is “Together” which allows two paired of Android Wear to easily share messages, emojis and photos. LG G Watch R owners getting WiFi support to Android Wear with this 1.3 update.